1991.028 item 224 - North Main Boulevards Brampton, Ont. Item 1991.028 item 227 - A View from Crescent hill, showing Jenning's Conservatories, Brampton, Ont. 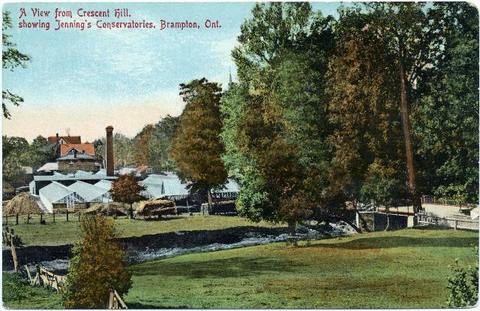 Englanti » A View from Crescent hill, showing Jenning's Conservatories, Brampton, Ont.